Already giving up on your New Year’s resolution? That’s okay, we are right there with you. Besides, there is always next year. In the meantime, if your treadmill is currently posing as a coat hanger, then maybe it is time to go ahead and free up some space by moving it to a self-storage unit. If you want to keep your treadmill in good shape (at least something will be) make sure you follow the proper steps when you move and store it. Follow these steps to make sure your treadmill is in good condition during its time in a self-storage unit. 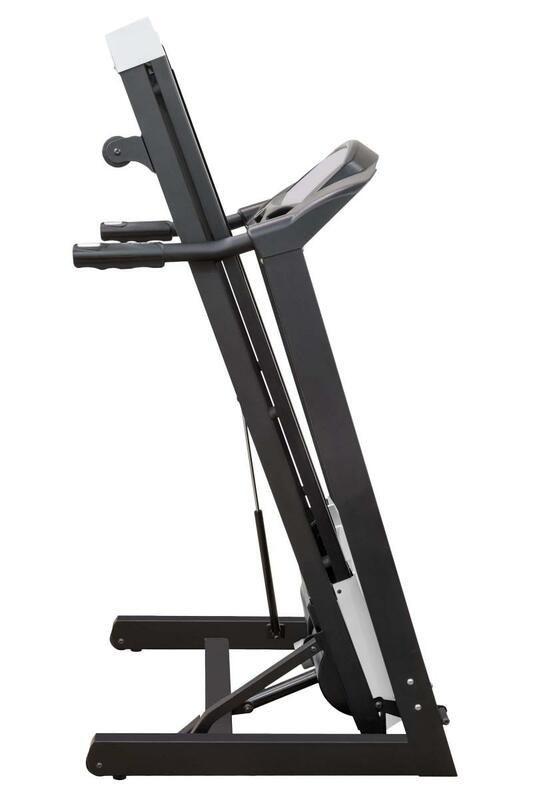 Treadmills are built with many electronic and moving mechanical parts. The motor that is spinning in your treadmill doesn’t only provide resistance but also powers a fan to cool internal components. When the machine is not plugged in and in use, it is not receiving the cooling the electronics need. This is not a problem when inside your air-conditioned home. However, if you store it in a self-storage unit that is not climate-controlled, you run the risk of overheating the electronics. In addition, high humidity can cause condensation to form on the metal mechanical parts, causing rusting as well as a host of electronic issues. The treadmill parts require a lubricant to ensure that they last during their time in your self-storage unit. The belts are lubricated with silicone which will evaporate in just a few months if left unused. A quick application of silicone to the belt after you remove it from storage should be enough to make sure it is running, even if you are not. When you place your treadmill into the self-storage unit make sure you place it on a flat surface. If placed on an uneven surface the motor and belt can slowly become unbalanced and potentially damaged. Other treadmills can be folded up, which is also a good idea to save storage space. Whatever the item you need to place in self storage, Affordable Family Storage has the unit that will be perfect for you. Call us today at 515-325-0248 to discuss your storage requirements with one of our professional representatives. Or if you would prefer you can stop by our facility on 3400 E 33rd Street in Northeast Des Moines, IA.